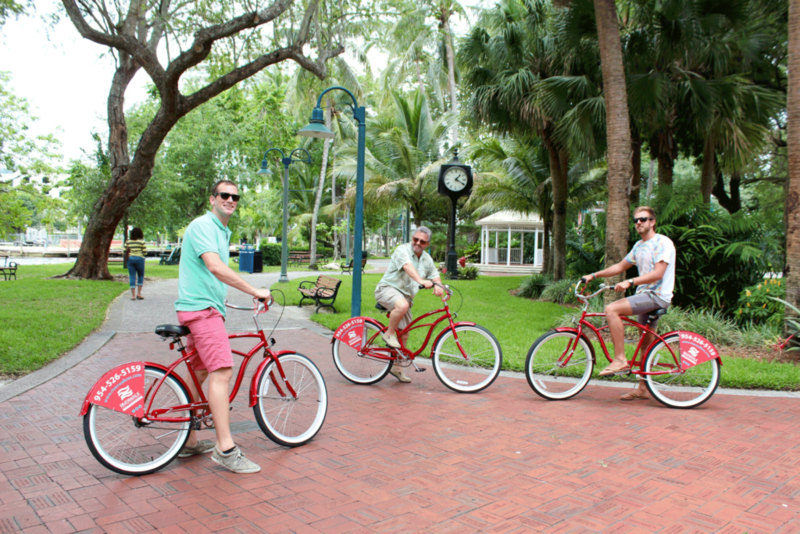 This leisurely bike ride is a great way to check out everything Fort Lauderdale has to offer. The tour will follow the river and give you a chance to check out why we’re called the yachting capital of the world. You’ll make stops at historical landmarks and learn about the history of Fort Lauderdale. Cruise through rich neighborhoods and check out the stunning mansions before riding down Las Olas to see the high end restaurants and shops. This is an easy bike ride and is a great showcase of Fort Lauderdale. This tour runs 2 hours and is perfect for casual riders.